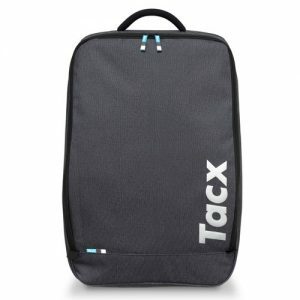 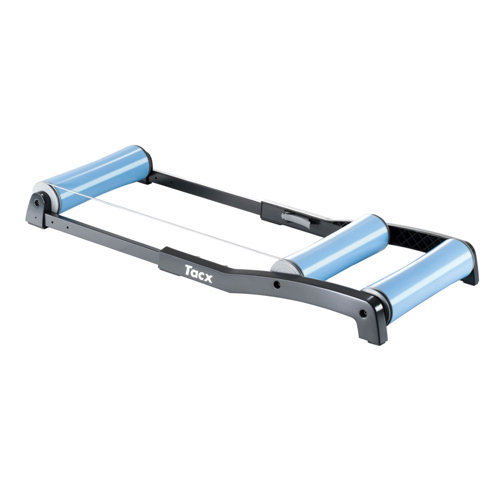 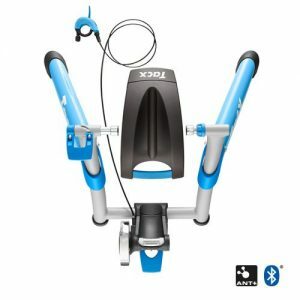 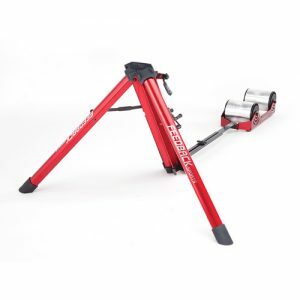 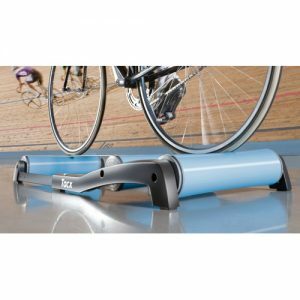 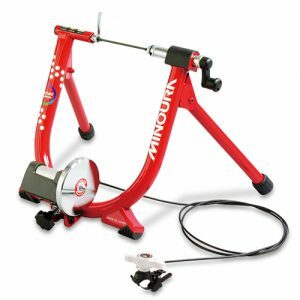 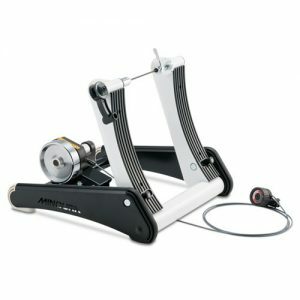 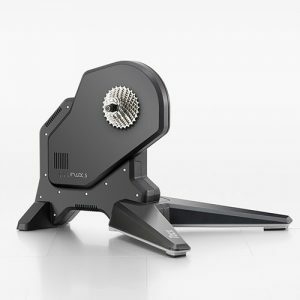 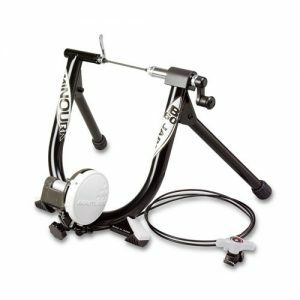 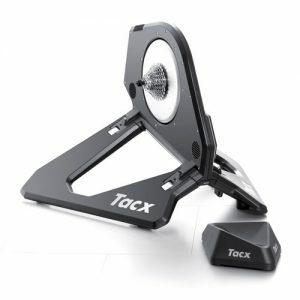 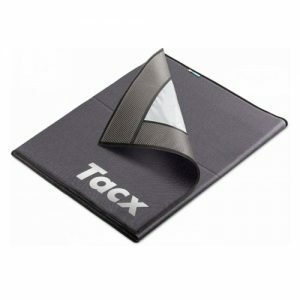 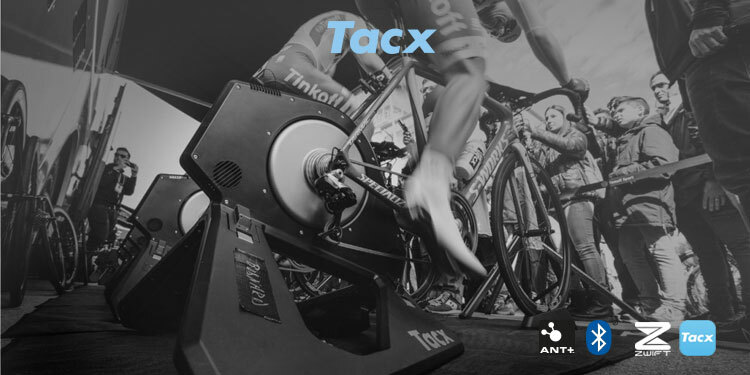 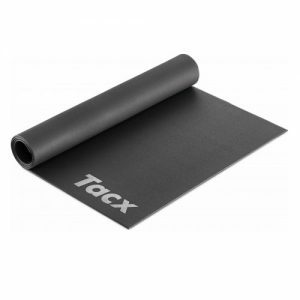 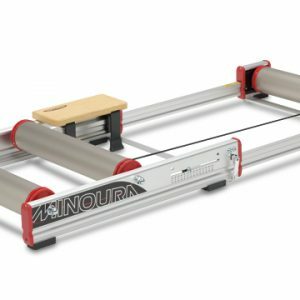 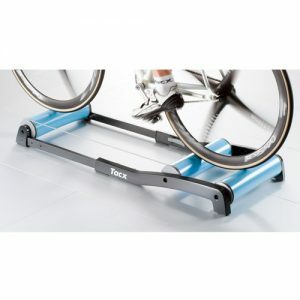 Tacx Antares Professional Training Rollers. 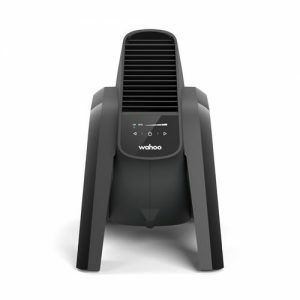 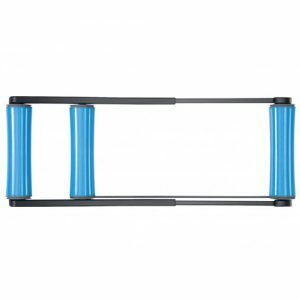 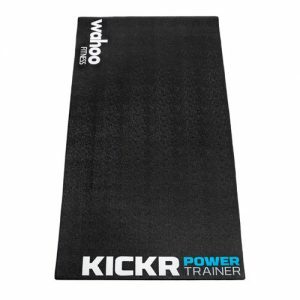 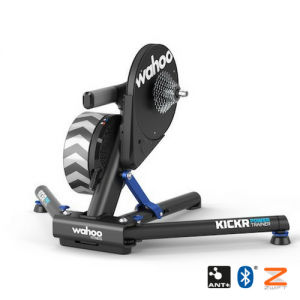 These heavy-duty tapered rollers ensure that it is almost impossible to ride off the machine. 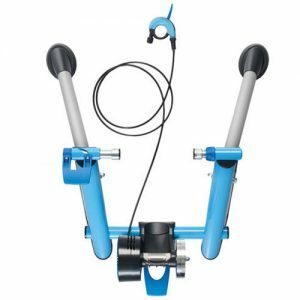 High concentration on steering is required when riding without a brace; this reinforces your sense of balance.